If you are looking for trade supply double glazing in Guildford, then come to Team Frames. We offer a wide range of high quality products which are cost effective, stylish and meet the highest standards in performance. Our supply only windows, doors and roof lanterns are an exceptional addition to any project. You can create the perfect look to meet your client’s requirements as well as enhance the value of your property development. 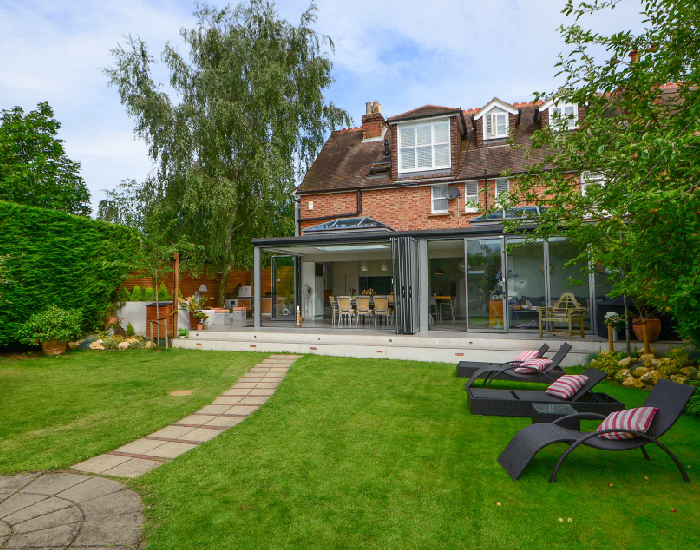 Trade supply windows, doors and roof lanterns from Team Frames in Guildford are incredible, offering the perfect double glazing solution to house builders, property developers, double glazing installers and even DIY enthusiasts. When you choose Team Frames for trade supply windows, doors and roof lanterns, you will benefit from superior quality. All of our double glazing products are built to last and achieve, if not exceed, the strict requirements of Building Regulations [link]. 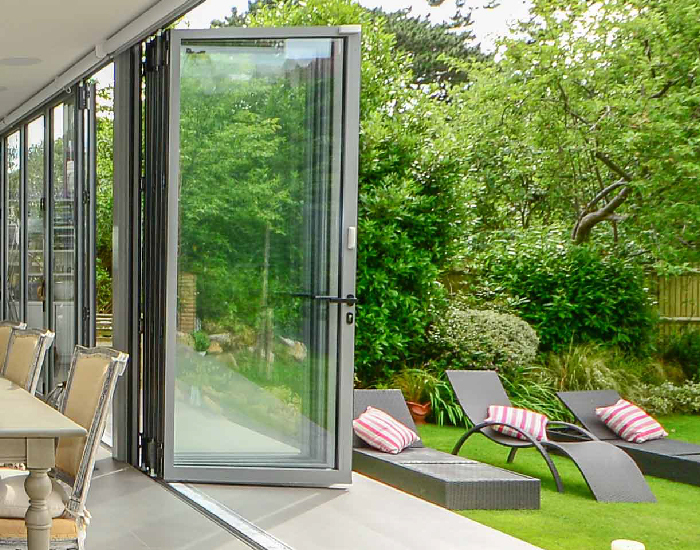 Our fast turnaround on orders and the outstanding supply only double glazing we offer makes us one of the most popular double glazing fabricators local to you. Our incredible trade supply is crafted using superb profiles from industry leaders such as the Adorn range [link], Smart Architectural Aluminium, Schuco, Kawneer and Reynaers. 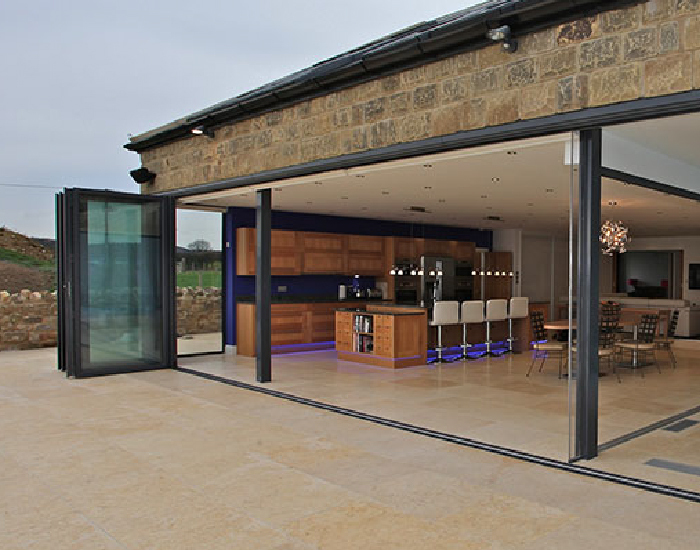 You will benefit from precision engineered designs featuring the very latest innovations in double glazing. We offer a full range of trade supply double glazing styles, so creating the perfect look to complement your project has never been easier. In addition to this, every piece is customised to your specifications. There are a number of sizes and configurations available and you will be given a choice of finishes and hardware too. 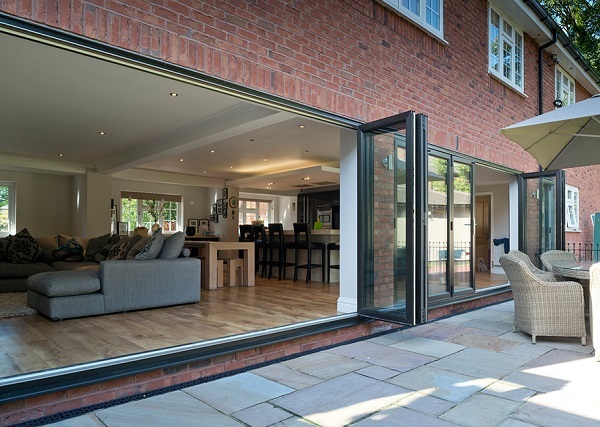 This is so useful for creating bespoke home improvements, allowing customers to really make their home their own. It’s also superb for commercial applications and luxury property developments in Guildford. 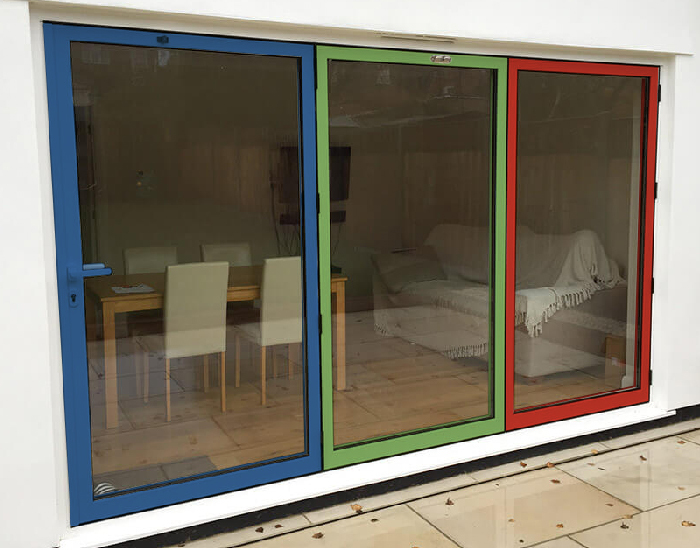 We offer a wealth of colours to choose from and our windows and doors also come with the option of dual colour too. This allows the outer frame to come in one shade and blend with the brickwork and the inner frame to come in a different option to enhance the interior décor. Talk to our team to find out more. Our trade supply double glazing in Guildford is the ideal choice for creating properties that are energy efficient and secure. It is specifically designed to achieve excellence in every area, making these installations a cut above the rest. 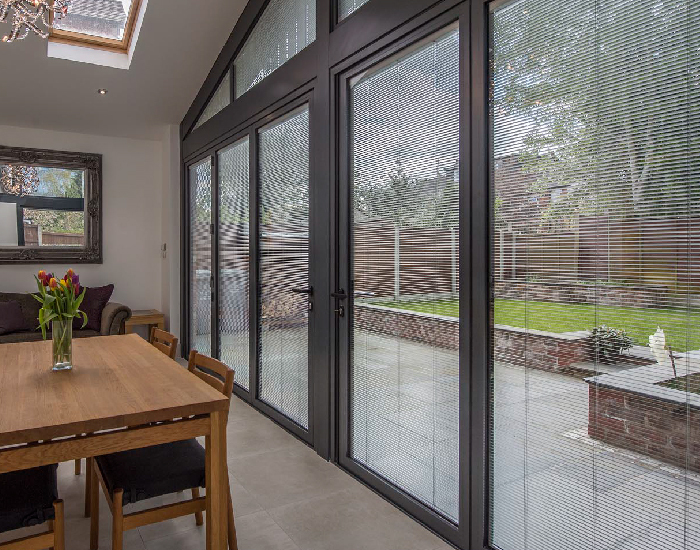 The fantastic thermal performance comes through state of the art Planitherm glazing which is innovatively developed to maximise the heat retention it offers. This is coupled with advanced thermally broken profiles which enable these windows and doors to achieve impressive WER scores. When you choose our trade supply products for your new building project, you will be able to count on achieving an excellent EPC rating [link], making the property more appealing to potential buyers. In addition to this, our super secure supply only double glazing offers peace of mind to every customer, allowing them to enjoy their home in peace. One of the key qualities of the trade supply in our double glazing range is that Guildford homeowners will benefit from complete confidence in the quality of the products you install. 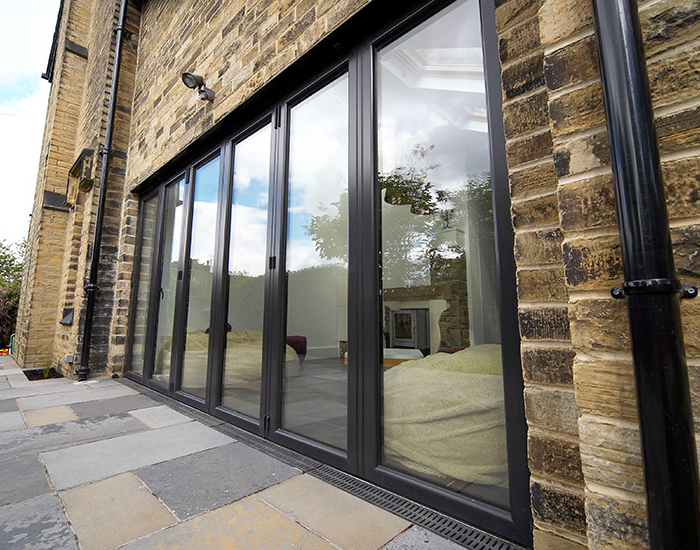 We provide all our windows and doors with a 10 year guarantee from the date of installation. This means that these durable and robust products will last for many years to come, pleasing homeowners and ensuring they recommend your work. 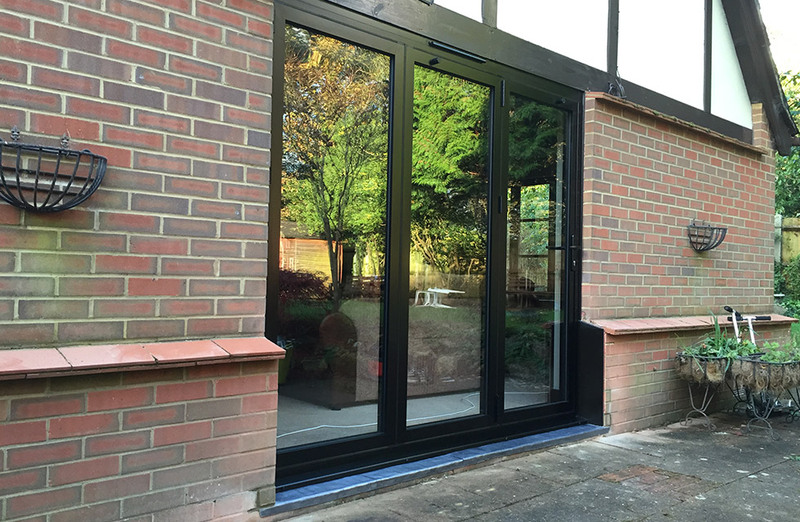 The low maintenance trade double glazing we offer to Guildford builders, double glazing installers and DIY enthusiasts is second to none, which is why so many local companies choose us for their trade supply. Our luxury double glazing will transform any project, and with trade supply prices that are cost effective, we are sure to be your choice for home improvements in Guildford. Our online calculation system makes it easy to access our trade double glazing quotes at a time to suit you. It’s easy to use and efficient, taking up just minutes of your time to create a tailored quote. You can also contact us and our professional team will be more than happy to help with your trade supply enquiries in Guildford.